Probuild and Greenland Australia have officially commenced aboveground construction at Greenland Centre, a $400 million plus residential tower in Sydney. Delivered under a design and construct contract, once complete the 235-metre residential building will be the tallest of its kind in Sydney. The project reached a key milestone this week, with the commencement of new structure works to support the existing steel frame from the 1960s being incorporated in the project. A 44-storey tower will be built above the existing steel frame, making a total of 68 levels including the rooftop. This iconic addition to Sydney’s skyline will house 479 spectacular 1, 2 and 3-bedroom luxury apartments, plus stunning sub-penthouse and penthouse residences. A unique design excellence feature of the project is the ‘Sydney Balconies’, true indoor-outdoor connections with the glass-fronted balconies providing protection from wind and noise. The building will also include a 2,000-square metre Creative Hub over five floors in exchange for more floor area as part of the voluntary planning agreement reached between Greenland Australia and the City of Sydney. The creative space will be managed by Council under a 99-year lease for the practice of dance, theatre, music, film and the visual arts. Greenland Australia is committed to delivering the Greenland Centre in the first half of 2020. Probuild is currently delivering two projects for Greenland Australia, Greenland Centre Sydney and Omnia. Omnia is another iconic project that will become the gateway building to Sydney’s Potts Point. “We are excited to reach this point in the project alongside our repeat client Greenland Australia. We’ve been working hard since contract award, in December 2016 to ensure we deliver on the project vision. 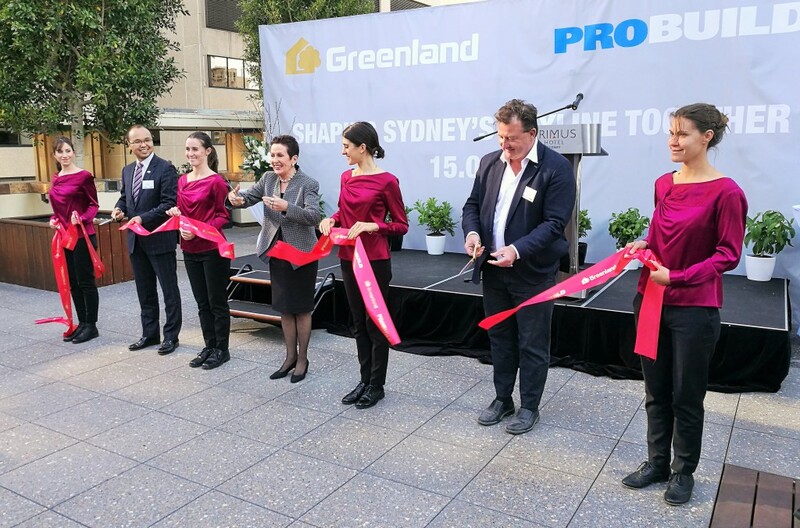 “Greenland Australia and Probuild understand our obligation to enhance the city’s skyline, and we’ve worked closely with City of Sydney to provide an excellent design that achieves this. The use of the existing steel frame pays tribute to Sydney’s architectural past, while the Sydney Balconies provide an insight into Sydney’s future city living. “As a company, Probuild’s high-rise building experience is unparalleled. We’re bringing Melbourne CBD’s tallest residential tower to life, as well as a number of high-profile projects right here in Sydney. We’re thrilled to officially add Greenland Centre to this list of icons under construction. 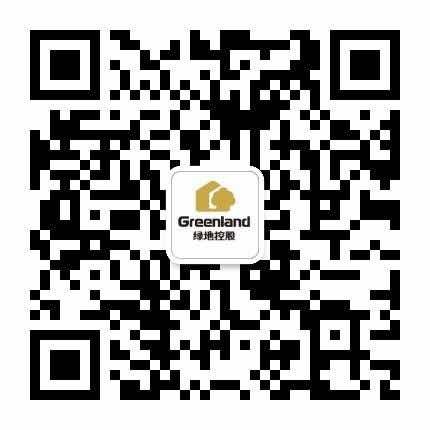 “It is our pleasure to partner with a developer such as Greenland Australia who invests in architectural excellence. The opportunity to be a part of the Greenland Centre Sydney team is a game changing moment for Probuild. “Greenland Australia’s approach to redevelopment of the Greenland Centre Sydney reflects our parent company’s accomplishments delivering premium high-rise buildings that help shape global cities. “We are committed to investing our international strength, alongside local knowledge, in collaboration with the City of Sydney and its community. We strongly believe this redevelopment will complement the site, bringing new life to the location and that our ‘Diamond in the Sky’ will positively impact Sydney’s skyline. Megan Skippen – Marketing Director, Greenland Australia, +61 02 8262 1400 or [email protected].